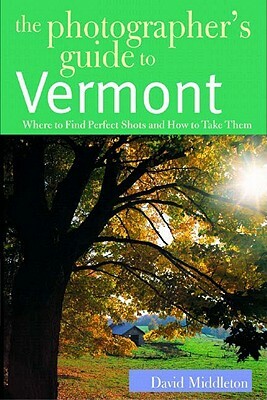 From barns and quaint villages to vibrantly colored forests and peaks covered with pristine snow, tourists flock from around the world to photograph Vermont's beauty. Now, a nationally recognized outdoor photographer tells you exactly where to go and how to go about shooting those "picture perfect" moments. Directions, seasonal timing, as well as specific photographic tips accompany each site location. Whether you want to capture close-up images of native wildflowers or shoot that famous old gen-ral store, Middleton will take you where you need to go. Additional tips on digital photography make this a book for every tourist's camera bag.